Cosmetic surgery is a medical specialty that can improve or restore bodily imperfections affecting appearance, while reconstructive plastic surgery improves function. Far from just being a matter of vanity, body image can influence one’s self-confidence and ability to live one’s best life despite birth defects, disease, or accident. While any licensed physician can perform cosmetic surgery, the most expert professionals have completed and approved residency training program in Plastic Surgery and then gone on to earn board certification from the American Board of Plastic surgeons. Individuals with this training can perform reconstructive surgery on all parts of the body. Here are 15 of the top individuals practicing in the field today. 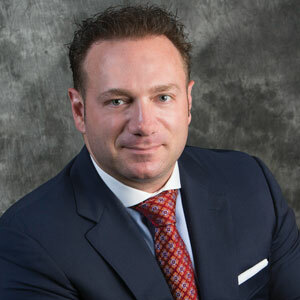 Recognized as one of the best plastic and cosmetic surgeon in New York City and in New Jersey by New Jersey Magazine for the past six years, Dr. Joseph Racanelli operates three branches of his Plastic and Reconstructive Surgery Clinic. Laser focused on the needs and goals of each patient, Dr. Racanelli, who is board-certified, provides state-of-the-art procedures for face, breast, and body. With a background in fine arts and science, Dr. David Hidalgo combined these two loves in a career in plastic surgery. Formally Chief of the Plastic and Reconstructive Surgery Department at Memorial Sloan Kettering Cancer at Center, he dedicated himself to aesthetic surgery since 2001 and is board-certified in both plastic and aesthetic surgery. 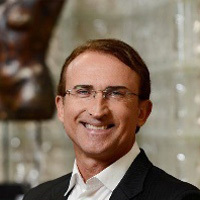 A popular contributor to both the scholarly and popular press, he offers procedures such as rhinoplasty, facelifts, breast augmentation and reduction for men and women, and a host of other aesthetic procedures. 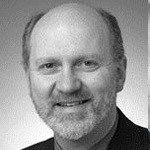 With 35 years of experience, Dr. Robert Colgrove currently operates the Vinings Surgery Center in Atlanta. Offering a range of surgical and nonsurgical procedures on the face, breasts, and body, he and his staff pride themselves on informing patients about procedures so that they have realistic expectations. He is known for his passionate concern for his patients’ well-being. Board-certified, he has been named among the best of plastic and cosmetic surgery for 2012, 2013, 2014, 2015, and 2016 by local publication Kudzu. In his 25 years at the Boston Surgical Group, Dr. Elliot Lach has served the communities of Boston, MetroWest Boston, Worcester, and Central Massachusetts with innovative plastic surgery techniques. First known for his pioneering work on using lasers to treat port wine stain birthmarks, he has numerous US and international patents for his techniques. Board-certified, he is regarded as dedicated and available by his patients, even as his national dominance has grown. 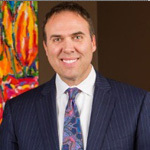 He has often been selected as Top Doctor and Best Plastic Surgeon in national polls, while being honored as the recipient of the Castle Conley Medical Compassionate Doctor in many years. 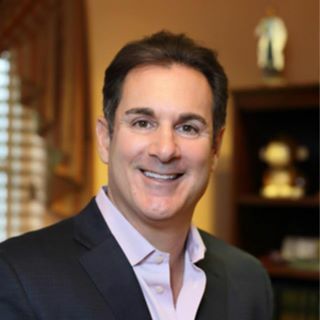 Dr. Michael Fiorillo is a renowned surgeon double board certified in general surgery and plastic and reconstructive surgery whose past clients include many television and movie stars. Based in New York, he has performed thousands of surgery on the face, breast, and body. His specialty is the Gummy Bear breast implant technique; he has trained in Sweden to learn the latest techniques, which he frequently teaches two other plastic surgeons. He is also a nationally known speaker, writer, and TV guest. 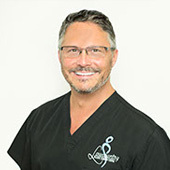 Based in South Carolina and trained by prominent plastic surgeons throughout the country, Dr. Jack Hensel, Jr. operates the Lowcountry Plastic Surgery Center that offers plastic and cosmetic surgery procedures, laser procedures, skincare, and weight control and wellness. The center’s hCG weight loss procedures honored as the Best of Mount Pleasant in local publications and popularized by Dr. Oz. His clinic offers a wedding package that offers weight loss, skin treatments, teeth whitening, and plastic surgery if needed to help brides achieve the appearance they want for the big day. A repeated recipient of Baltimore Magazines Top Doc award, Dr. Randolph Capone is a board-certified facial plastic and reconstructive surgeon. His practice is dedicated to cosmetic and reconstructive surgery of the face and neck. At the Baltimore Center for Plastic Surgery that he founded, he is well known for providing natural-looking and feeling surgical results for patients who come to him from around the country. 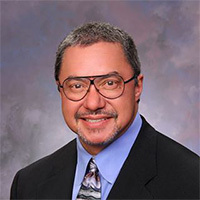 He shares his expertise at academic and professional meetings throughout the country and on local and national media outlets. 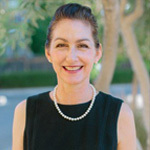 Trained at Harvard Medical School, Dr. Heather Furnas relocated to Santa Rosa, California, where she and her husband Dr. Francisco Canales co-founded Plastic Surgery Associates. Board certified in plastic surgery, she offers advanced surgical and nonsurgical treatments with natural results and a high degree of personal service. Aside from serving the local community, Dr. Furnas volunteers abroad in Peru, Honduras, Western Samoa, Philippines, and El Salvador to assist children with birth defects. 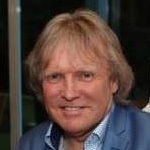 Irish cosmetic surgeon Dr. Patrick Treacy operates the Ailesbury Hair Clinic, which specializes in hair restoration techniques. 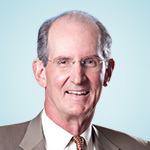 Dr. Treacy, who pioneered facial implant techniques for HIV related facial lipodystrophy, early radiosurgery venous thermocoagulation, and the use of Botox for migraines, has trained over 800 doctors and nurses. He was the lead cosmetic doctor who provided aesthetic treatments to Michael Jackson when he lived in Ireland. In addition to his cosmetic medicine practice in Dublin, Cork, London, and the Middle East, he heads up many humanitarian efforts to open orphanages in Haiti and Liberia. Trained in both minimally invasive surgery and cosmetic aesthetic and body contouring surgery, Dr. Moein provides advanced cosmetic surgery and skin rejuvenation procedures in Center City Los Angeles and Beverly Hills. 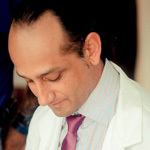 A talented photographer, Dr.Moein brings his artistic eye to his practice, where he is known for his willingness to listen to patient needs and offer a solution that is safe and effective at fulfilling the patient’s cosmetic goals. 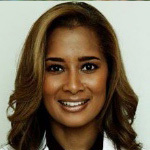 A clinical instructor of plastic surgery at Johns Hopkins school of Medicine and the founder of Valley Plastic Surgery, Dr. Allison Wells offers premier reconstructive and cosmetic plastic surgery procedures in the Baltimore-Washington area. 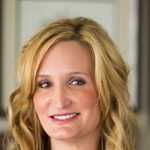 As her passion is with helping women align their inner and outer beauty, some of her most popular services include breast reconstruction, breast augmentation, mommy makeovers, and fat grafting facial rejuvenation. Considered a top doctor in the area, she sees cosmetic surgery as an empowering tool for women that can help them enhance their lives.